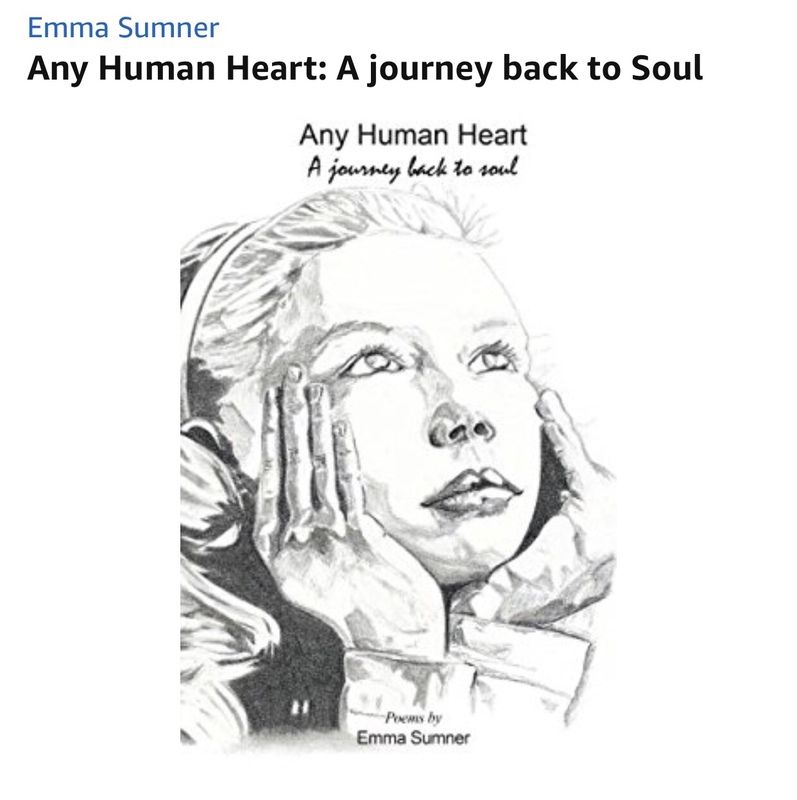 Have you read my Book‘Any Human Heart ~ A Journey back to Soul’ ? I love your writing Queen Emma. 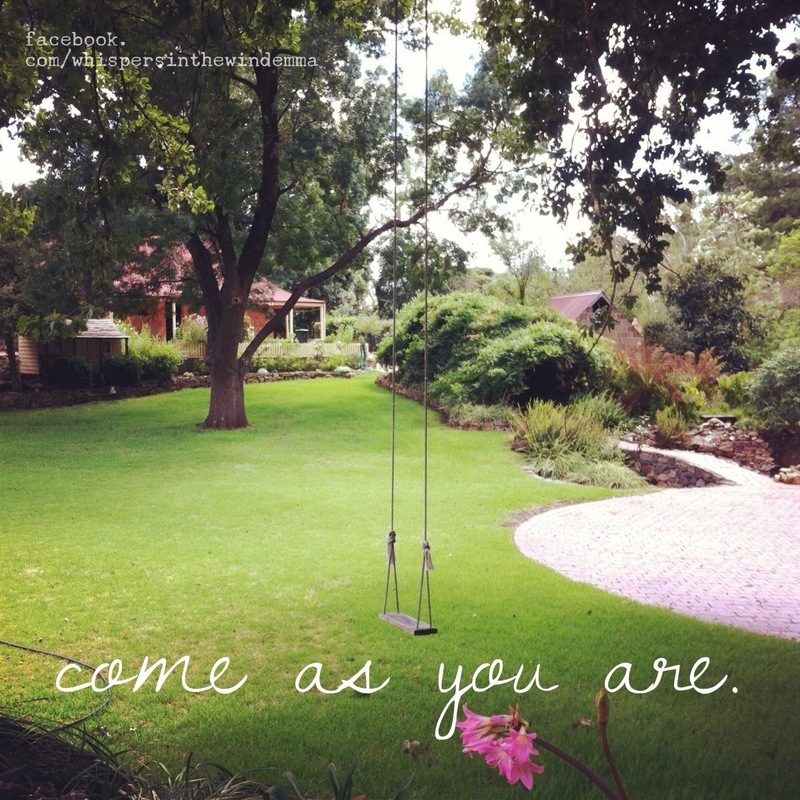 Keep going and get the poems book published! Thank you Corinna. I sure will.